Imbibed while updating my cellar book. An Aotearoa Pale Ale – Apa. 3.3%. Iti is Te reo Maori for ‘small’. This beer is a New World hop-slammin ale incorporating Citra, Simcoe, Amarillo, and Cascade hops in the brew. Lots of hoppy characters and malt, but in a low alcohol beer (a lot of big hopped beers around here come at widow-making levels of alcohol). A perfect session beer for when I am craving larger flavours. 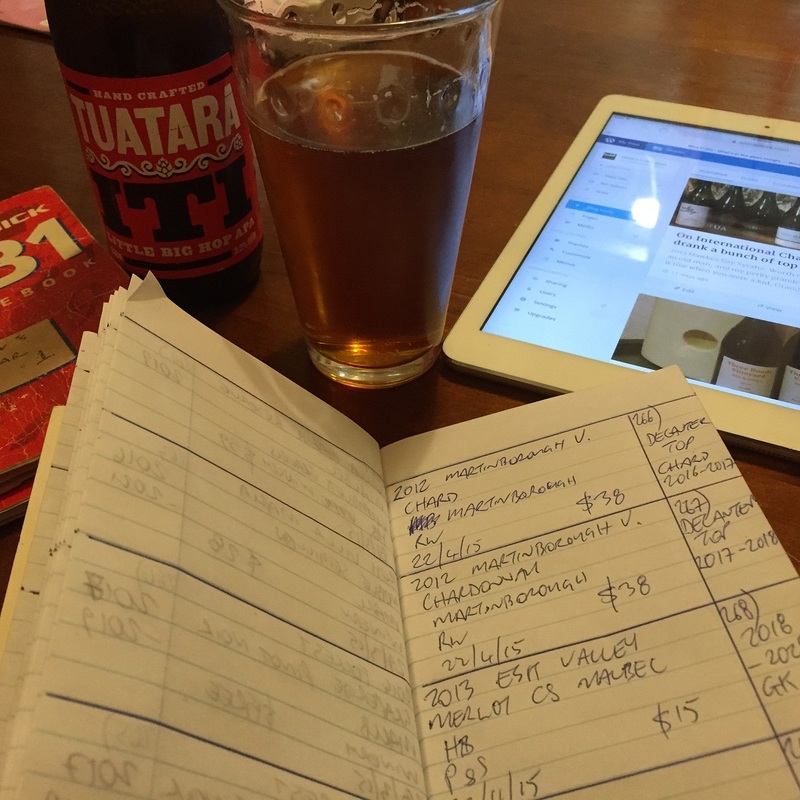 This entry was tagged 3.3%, APA, Beer of New Zealand, Iti, Tuatara. Bookmark the permalink.